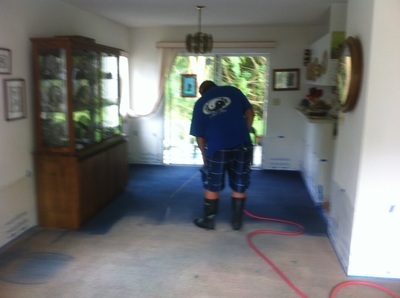 Deep Scrub Carpet Cleaning, Carpet Dyeing, Repairs, Installations, & Restoration Cleaning In Oahu. ​Over 25 Years Servicing Residential & Commercial Clients Island-wide. "Cleaned for President Obama's Kailua Family Residence"
Aloha! 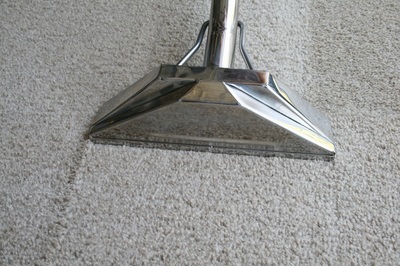 Welcome to M & M Carpet & Upholstery Cleaning, where we don't cut corners, we clean them! Here in Hawaii, our land and people are filled with Aloha - that's the lifestyle. And living in this world renowned paradise is more than just clean carpets, it's about surrounding ourselves and each other with the Aloha spirit. We at M & M Carpet Cleaning live by these values and understand that this concept should also apply in your home and your workplace. We strive to create the comfortable and clean "Aloha" for all our customers. ​If your area is cluttered, stained, smelly, dirty, dusty, ripped, and unappealing, give us a call. Since 1988, I have made it my personal goal to put a smile on my customer's faces by helping to "throw-out" and "throw-away" needed stress in their lives. 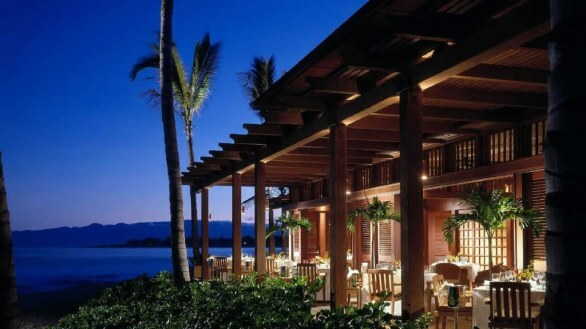 It's M & M's continued mission to achieve the "Aloha" lifestyle that all our clients deserve. ​With over 25 years of guaranteed, superior quality service, we take pride to achieve the "WOW" factor on each and every job! ​It completes me knowing that M & M Carpet Cleaning helped to make a clean and positive outcome in customer's lives! 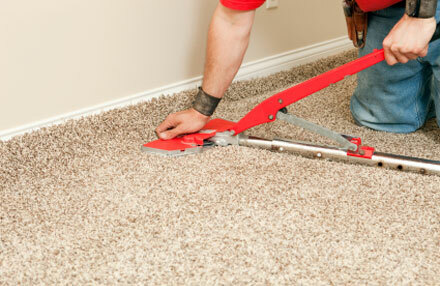 We will definitely use your services and recommend M & M Carpet for our properties! It was great to work with you and your crew. 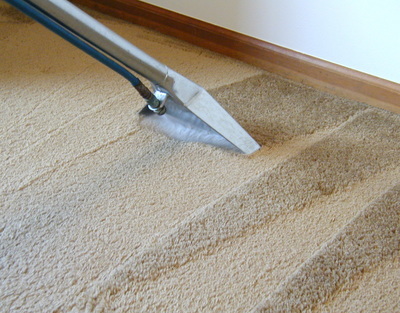 M & M Carpet Cleaning Hawaii takes pride in the quality of work we provide and we hold the highest standard of performance ​in fulfilling our services. We have a 100% customer satisfaction guarantee. We are not satisfied until the job is perfectly clean and exceed our customer's expectations. ​We use our very own custom pre-treated enzyme solution to get rid of and properly remove, odor, bacteria, all to ensure a clean and healthy living environment. Go Green! Non-Toxic Steam Cleaning - We use hot water extraction to clean and sanitize. We use top quality equipment and machines with the highest suction power to ensure a faster drying time and to help prevent additional damage. No nasty, unhealthy, odorous chemicals are used. We use environmentally friendly and natural cleaning agents to help preserve our A`ina (our land). 24 hours a day, 7 days a week service for any of our services. We're committed to working around your schedule to accommodate your busy schedules while ensuring to give the highest quality of service possible. Call us today at (808) 518-2588 to make an appointment with Oahu's finest carpet cleaning company! And if you have rental properties that are worn and torn, let us restore it for you. Contact us anytime for an over-the-phone quote. "We don't cut corners, we clean 'em!" "No job is too big or small... We'll clean them all." President Obama & First Lady (& Family), Kailua, HI summer residence. If you are looking for a quality carpet & upholstery cleaning service you came to the right place! 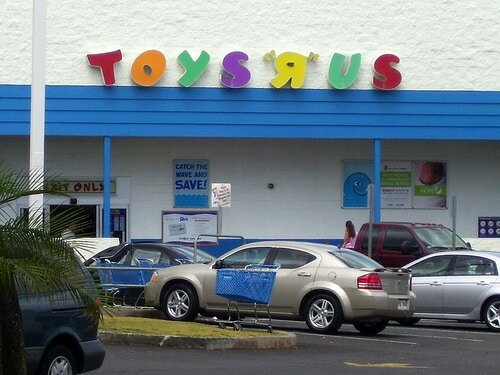 We have been serving the state of Hawaii since 1988. Let our experience work for you! Whether it be residential, commercial, industrial, business, office, or entire complexes, we are here to serve you. Contact us today at (808) 518-2588. Or, submit your information through the contact form on this page and we will contact you within 24 hours! Your Hawaii carpet dyeing specialists! 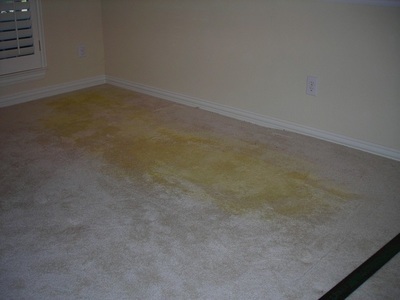 Save money and refurbish your discolored, faded, bleached, and stained carpets by getting your carpet dyed. From spot dyeing bleach spots to wall-to-wall treatment, or sun fade blending, M & M service them all! 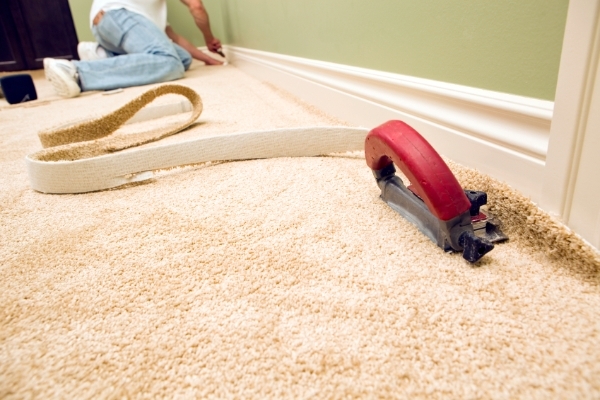 Don't let your landlord make you pay for new carpet, in most cases M & M can repair it for the fraction of the cost. With over 25 years of experience, our team has been exclusively offering carpet dyeing services in Hawaii and this specialized service became one of our specialty services. For our military clients, we understand a PCS move can be very stressful. 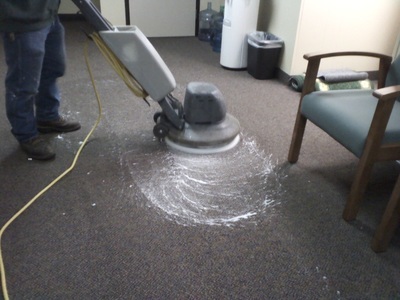 So, contact M & M for your carpet cleaning, move-in/move-out cleaning, or your spot during needs. We appreciate your service and offer a discount to all military personnel (& families). 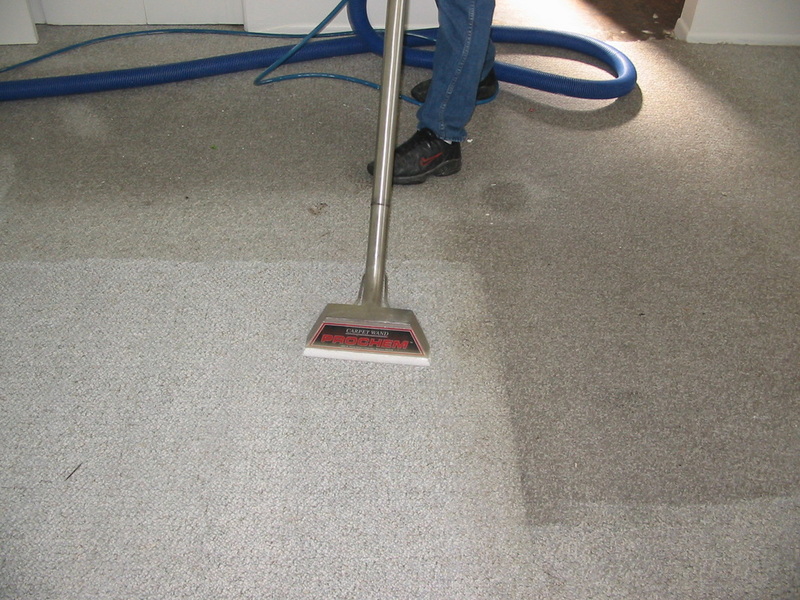 Call us at (808) 518-2588 to inquire directly about our quality carpet dyeing solutions. We are at your service. If the service that you need isn't listed above, contact us and we'll find a way to serve you. 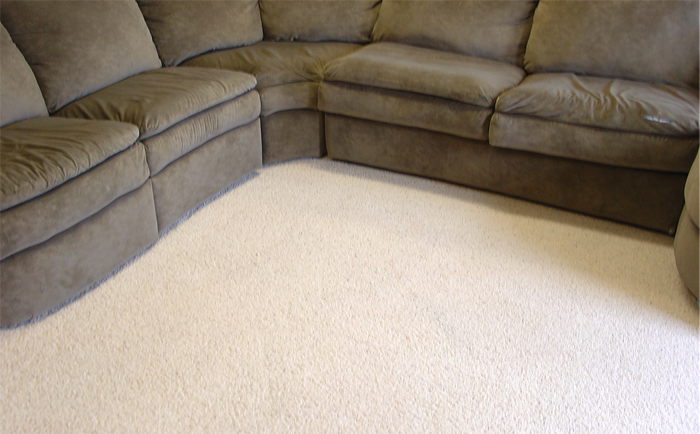 Thank you for choosing M & M Carpet Cleaning!